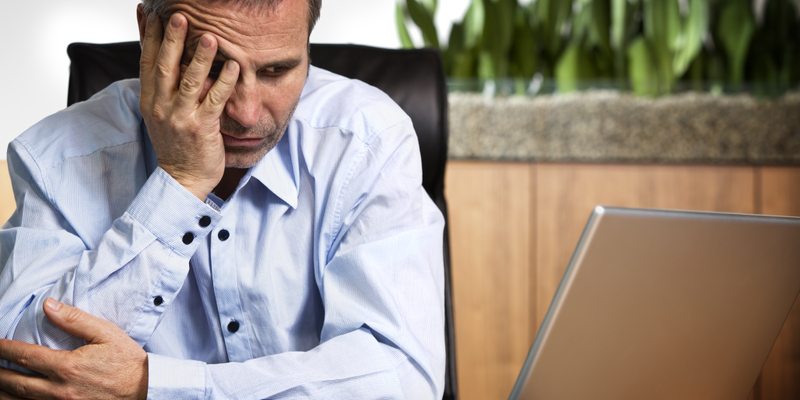 Many highly engaged employees are at risk of experiencing burnout. Understanding how to increase employee engagement and help them avoid burnout at the same time has long been a challenge for even the best of companies. Today’s innovative cloud business solutions, such as Rental360, offer efficient means to help employees both remain fully engaged and avoid burn-out by working smarter. Businesses reap an abundance of desirable outcomes of strong employee engagement, including high rates of productivity, strong performance quality, and greater attention to job safety, among many others. High levels of engagement are also essential to strong personnel retention rates. However, having an optimally engaged team requires business leaders to manage the naturally elevated stress levels associated with high engagement in striving to achieve aggressive goals. A recent study by Yale researchers has shed new light on the notions engagement as an entirely beneficial experience for employees that yields only positive long-term outcomes for employers. The Yale group surveyed more than 1,000 U.S. Americans in the workforce to examine their reported levels of employee engagement and burnout. The researchers made an unexpected discovery. Although about 40% of survey subjects did report that high engagement was an entirely positive experience for them, around 20% reported both high engagement and high burnout. The research team characterized the first group as “optimally engaged” and the latter as “engaged-exhausted”. The engaged-exhausted respondents exhibited the same desirable behaviors as the optimally engaged group, in terms of high skill acquisition. But, they also revealed the highest intentions toward turnover—actually higher than the unengaged group. These findings appear to indicate that companies are at potential risk of losing employees who are among their most engaged and productive, due to high stress and increasing symptoms of burnout. Companies are well advised to begin pursing a more developed approach to promoting engagement, one that helps hardworking employees avoid burnout. Employees must be provided with sufficient resources to perform their work well, feel satisfied with their performance, and successfully recover from the stressors involved in their responsibilities. HR leadership should work closely with department managers to monitor the levels of demands being placed on staff members, and to help facilitate the most practical balance of demands and available resources. Implementing a well-fitting Enterprise Resource Planning (ERP) software platform offers rental companies the advantage of integrated business functions, such as sales and rental activities, asset tracking, equipment management and maintenance, accounting, inventory management, marketing, planning, purchasing, and HR. Centralization — An ERP eliminates the need for manually entries of information, reduces repetitive tasks and processes, integrates information bases across departments (vs. having data kept separately in software applications that are not connected). This reduces employees’ redundant work in individual departments just to update and keep information consistent with other teams. Reporting — ERP integrated data across the organization, which enables much easier and more meaningful reporting, allowing convenient inclusion of historical, profitability, and other data, etc.. Customer Relationships — With rental, sales, receivables and communications histories all available to customer service, sales, and AR employees, employees can interact with customers much more efficiently and succeed in improving and building customer relationships. Setting employee objectives and goals realistically and adjusting the balance of workloads can help employees avoid burnout. Increasing the resources employees need to realize their full potential for job performance and to eliminate unnecessary duplication of work can take the team the remaining distance to smart engagement—a comprehensive operational methodology that integrates workload balance and appropriate resources to maintain engagement and minimize risk of burnout. Ready to Learn More? Let Us Know!